Say Hi! 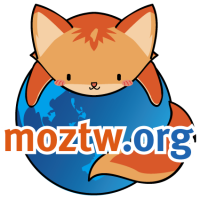 and give a self-introduction in moztw-general, let us know who you are and what project(s) are you interested in. We'll show you how to start contributing and give you privileges (if needed). Happy localizing! Don't miss our on-line and/or off-line events. Watch and discuss in mailing list, where call for l10n and new project announcements will be posted. This page was last modified on 28 August 2017, at 09:44.